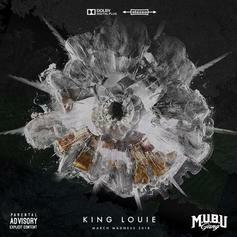 King Louie Releases New Track "Ice Box"
King Louie drops off yet another heater with "Ice Box." Chicago's Boo links up with fellow chi-town natives King L and Lil Durk for his latest release "Black Diamondz", off his new mixtape "AmerikanPlaya". Kanye West's highly anticipated album "Yeezus" drops in four days! 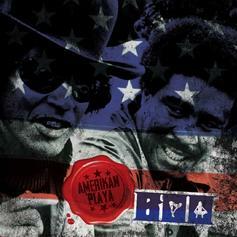 Today this leak off the album surfaced, check it out, let us know what you think of it. 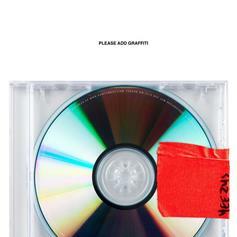 Are you gunna cop "Yeezus"? Peep DJ Victoriouz Feat. Twista & King L "Koolin" Video, the latest visual from DJ Victoriouz. It dropped on Tuesday, February 26th, 2013. DJ Victoriouz's odds keep getting better with each new leak, and DJ Victoriouz Feat. 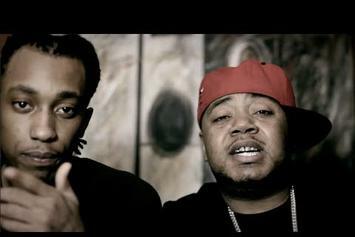 Twista & King L "Koolin" Video will undoubtedly improve his chances of winning. 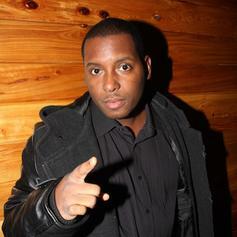 It's a worthy addition to a respectable catalogue that has seen a lot of growth since DJ Victoriouz debuted in this game. We're looking forward to the follow-up. Get a load of Lil Durk Feat. King L & Jeremih "In The Studio" Video, a new visual from Lil Durk that saw the light of day on Saturday, December 22nd, 2012. Lil Durk's movement grows stronger with each new release, and Lil Durk Feat. King L & Jeremih "In The Studio" Video has further strengthened that fact. It's a solid addition to the commendable body of work Lil Durk has been creating since stepping foot in the rap game, and we're definitely looking forward to what Lil Durk has on deck. 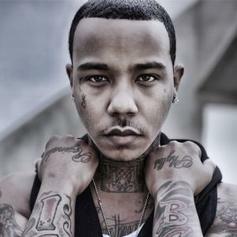 New YBListen to The Morning Riot, the new track by Yung Berg featuring Tony Scoe, Lil Durk, Dj Moondawg, Sasha Go Hard & King L which was dropped on Thursday, July 19th, 2012. DJ Self recruits Ca$h Out, Uncle Murda, Fresco Kane and King L for a new freestyle.